Back On Market! 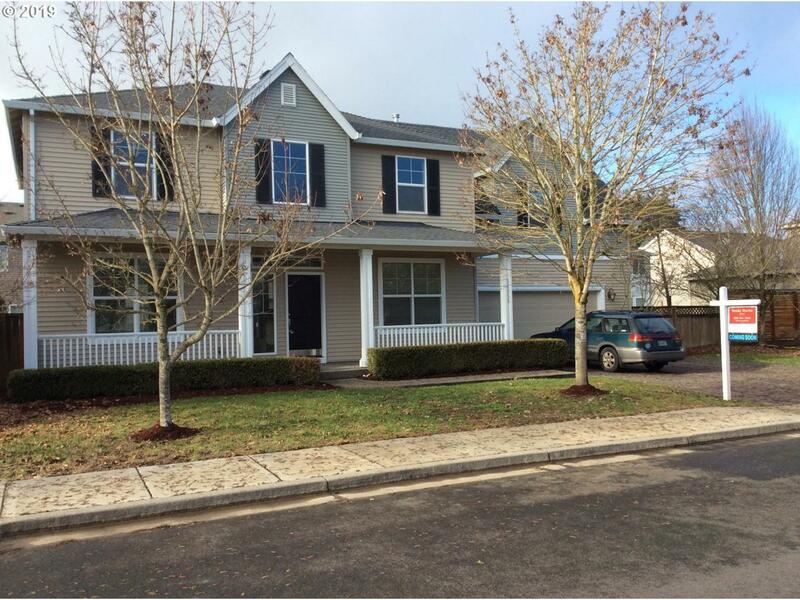 Beautiful Scappoose home within walking distance of the local high school, and a short 20 minute commute to Portland. 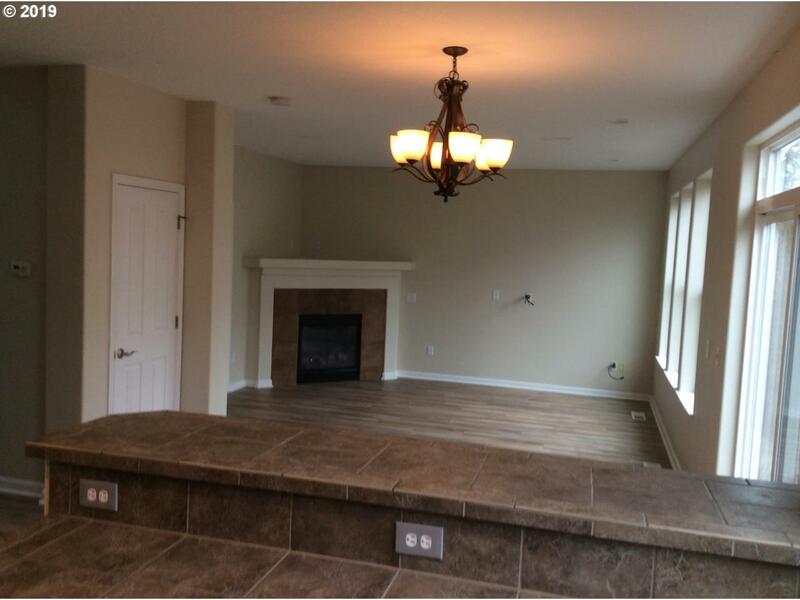 Multiple living areas, giant bonus room, office & formal dining in this 3 bedroom house are what makes this so unique. 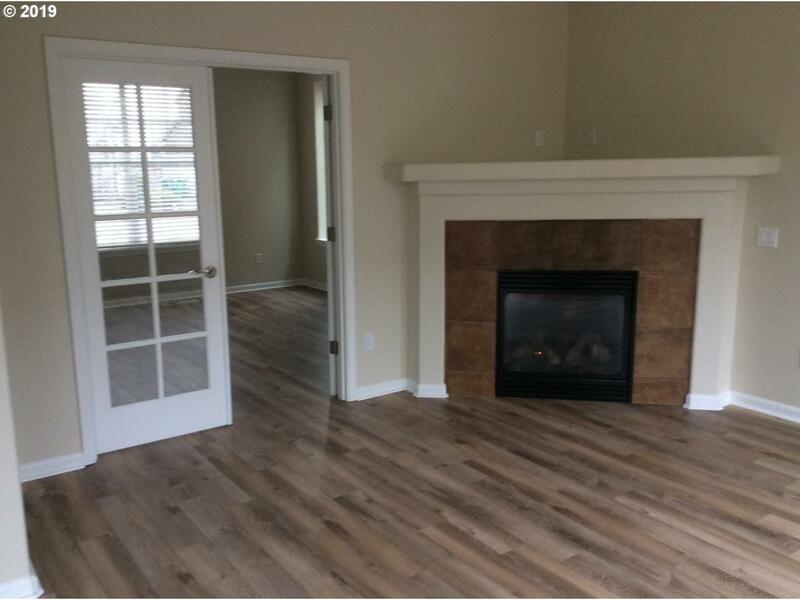 Can easily be considered a 4 bedroom. 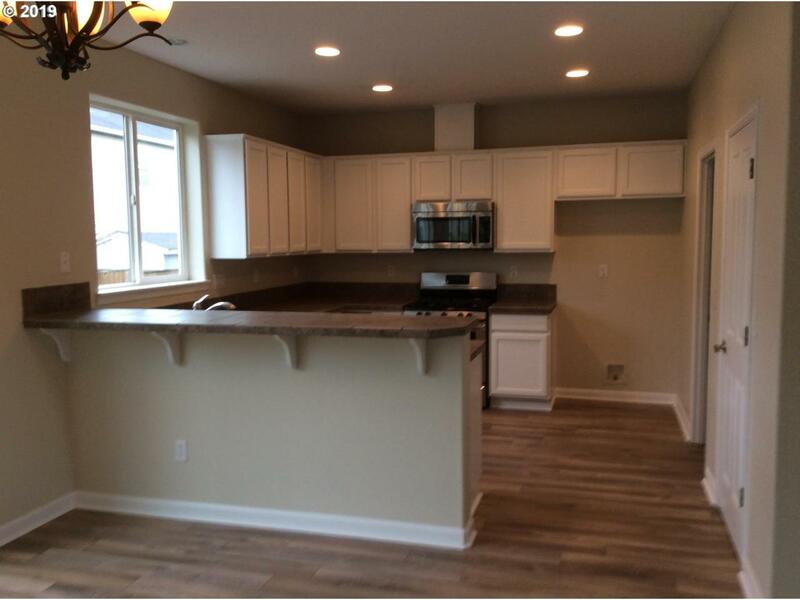 It has been remodeled throughout with new flooring, interior & exterior paint, kitchen appliances and more! Hurry it won't last long!